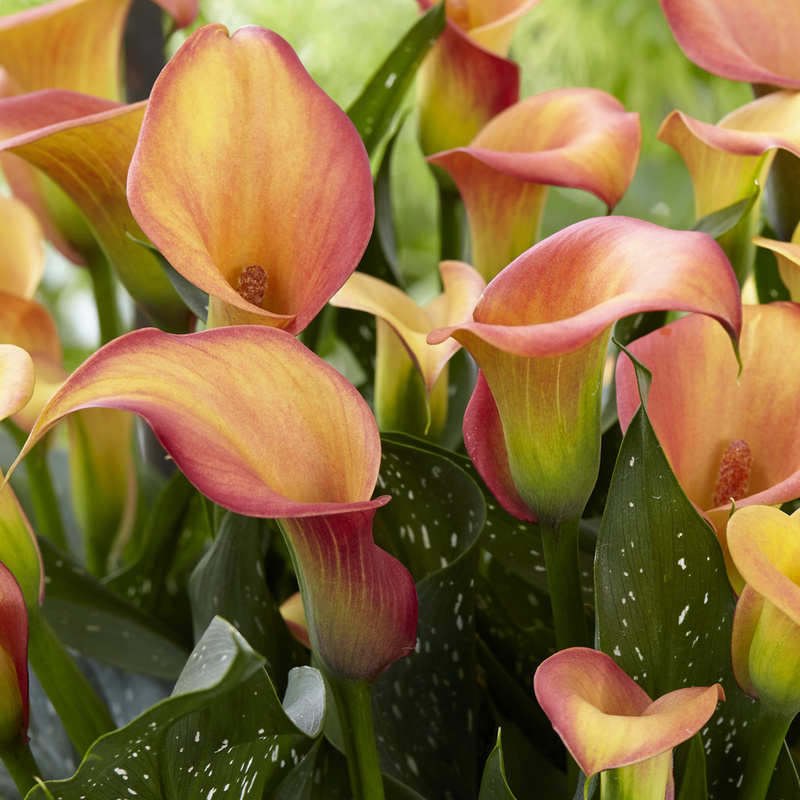 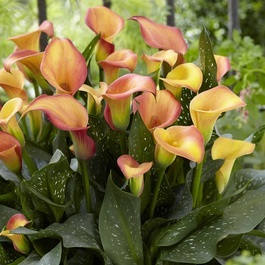 Morning Sun is a new Calla Lily that is perfect for planting outdoors in the border or for growing indoors in pots and containers. 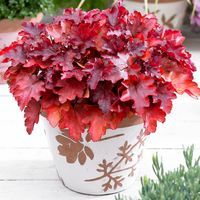 Striking funnel-shaped flowers are produced throughout summer in shades of red, apricot and orange and are accompanied by attractive speckled foliage. 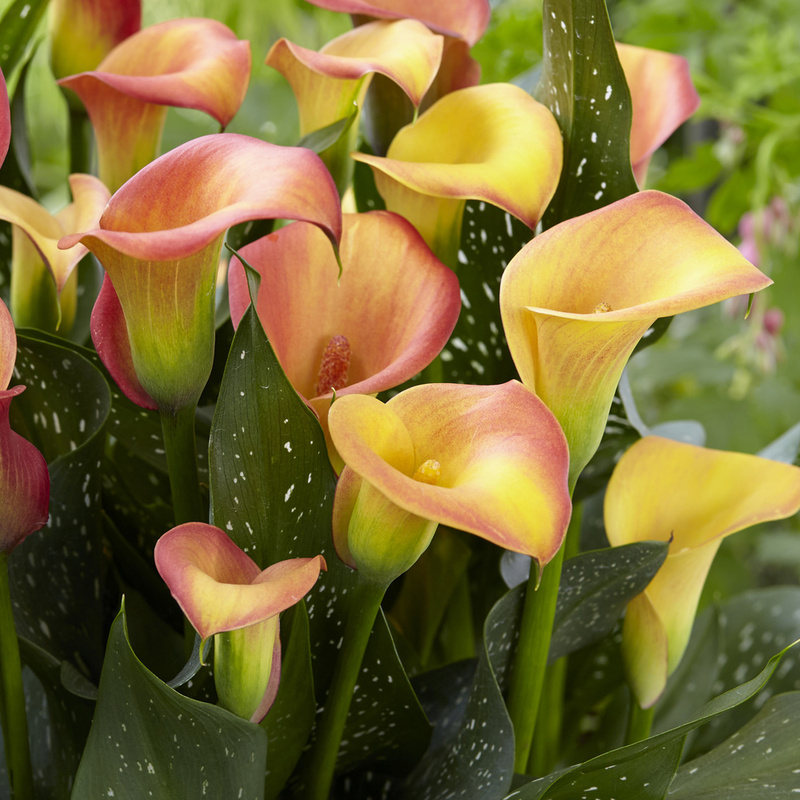 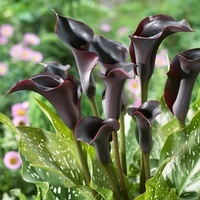 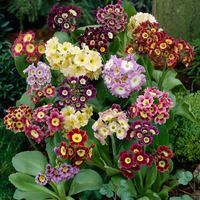 These marvellous flowers can bloom for up to ten weeks for a beautiful long-lasting summer display. 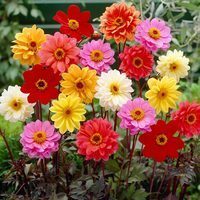 16cm+ tubers supplied.